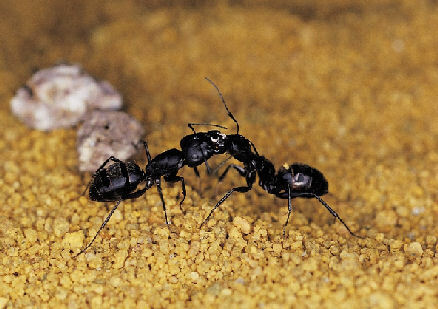 ​​Ants are insects that have 3 body parts (head, thorax, abdomen), 2 antennae and 6 legs. Some have wings. Like bees, wasps, and termites, ants live in groups called colonies. Each ant has a job to do to support the existence of the colony. What do the ants do in their environment? Explore books or your habitat to find this out, and discuss. 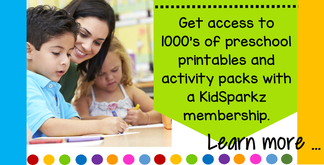 ​​Draw the outline of an anthill plus a few tunnels for each child. The children make the ants living there. Talk about “rooms” for the eggs, the larvae, pupae etc; the queen’s room; the soldiers protecting the nest; the workers, bits of food etc. 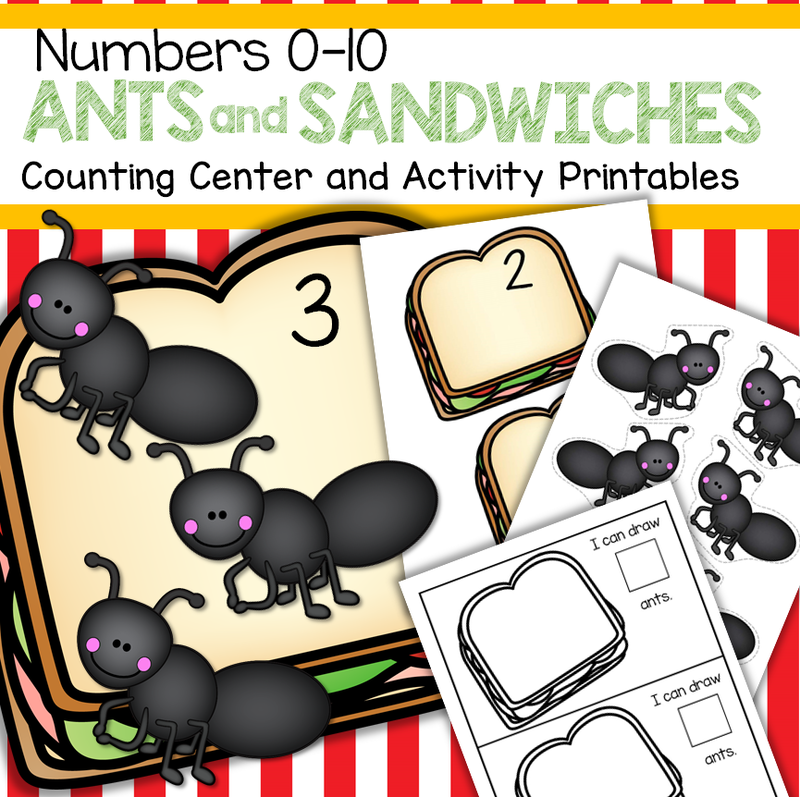 Finger print ants: dip fingertip in paint or stamp pad. Print lots of ants with 3 touching body parts. When dry, add 2 antennae, 6 legs on each. Do some multiplication: Here we have 3 ants, with 6 legs each. Let’s count and see how many legs altogether. Make ant headbands with 2 pipe cleaners for antennae. Create an ant with 3 sections of an egg carton. Playdoh ants with toothpicks and pipe cleaners etc for antennae and legs. Make and “environment” on a paper plate with dirt, leaves, bits of bead etc. Ants teaching poster. Print on cardstock to make into a puzzle.